This is the duet that I cannot get enough of and could never get enough of. I thought this song was during when Franco and Tabu Ley were youngsters but man this song was during the 1980s when they were already great superstars at this time. 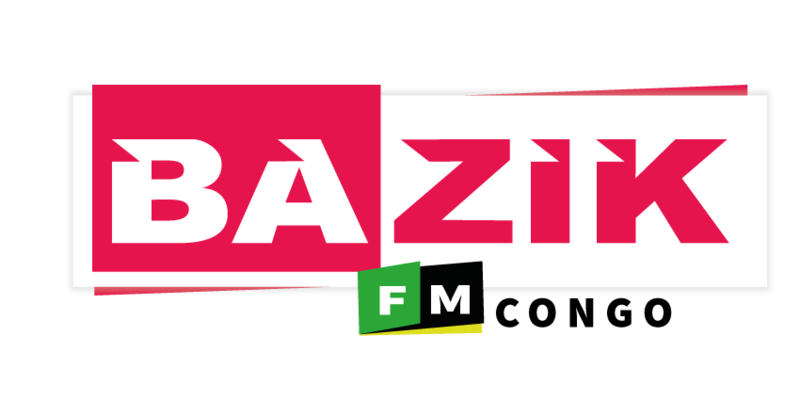 During this time, we had bands Viva la Musica (Papa WEMBA), Victoria Elesien (King Kester EMENEYA), Empire Bakuba (Pepe KALLE), Orchestre Veve (Verckys), Zaiko Langa Langa, and others trying to take spot of Franco (Le TPOK Jazz) and Tabu Ley (Afrisa International). But Franco and Tabu Ley once again proved that they were geniuses and were able to combine forces together which led to some important success for both sides. I think this song helped Franco discover a duet partner which would Madilu on the song Non. It even ends like Non. Michelino, Franco, Pele Simba, and Shaba Kahamba on Guitars. 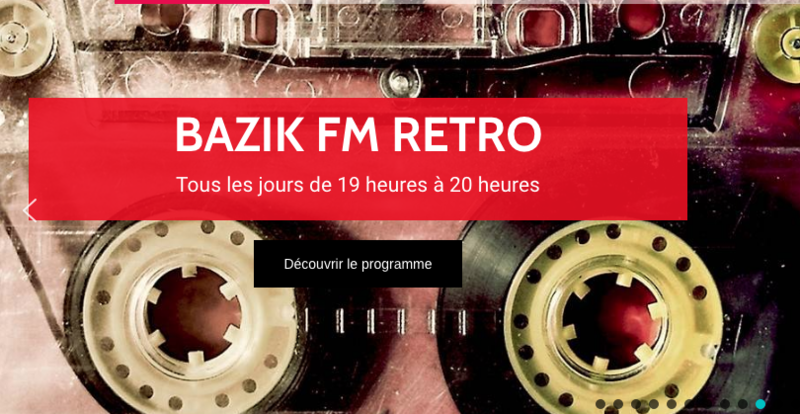 BAZIK FM RETRO vous transporte dans vos belles années : écoutez et revivez les meilleurs tubes de rumba des années 80 et des années 90.